CHICAGO (WLS) -- Chicago Public Schools need your help keeping kids warm this winter. 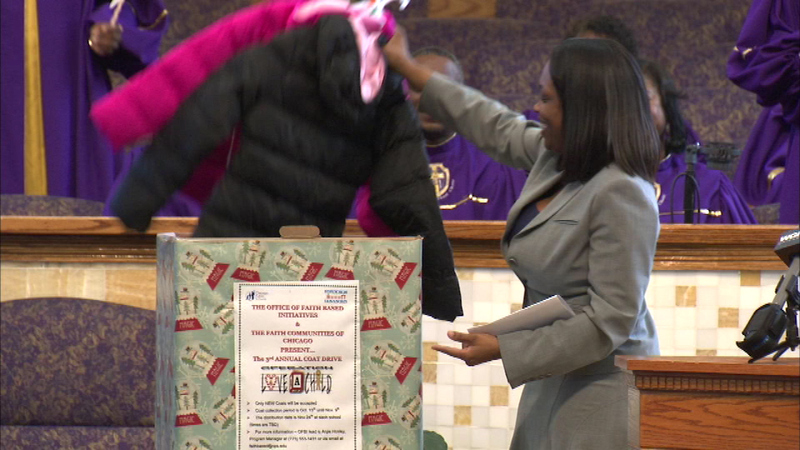 The third annual Love-A-Child coat drive kicked off Sunday at the Greater Harvest MB Church. If you have new or slightly used coats you can donate, drop them off at the church, located at 51st and State.